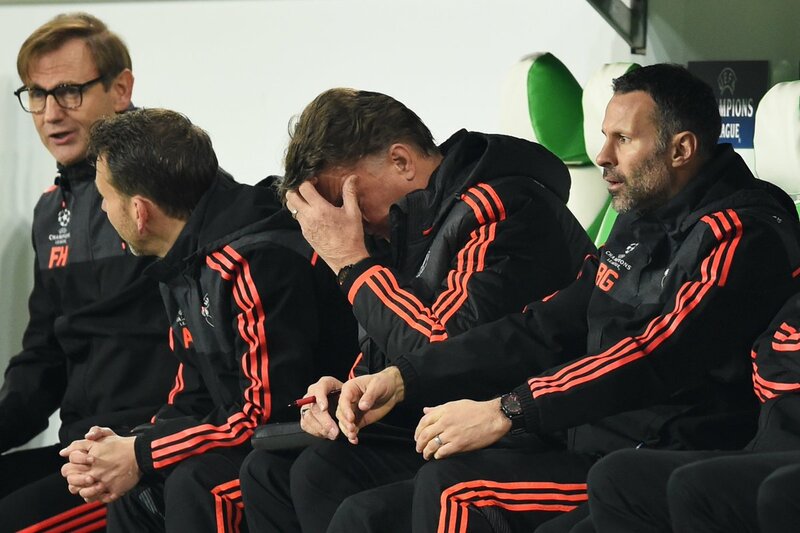 Louis van Gaal admitted that Manchester United supporters were right to criticise the team after they fell to a 2-1 loss against Danish champions Midtjylland in the Europa League. This competition is now seen as a major helping step for United in their efforts to remain as a Champions League club. After falling six points behind the top four following a recent 2-1 loss against Sunderland, winning the Europa League represents a great opportunity to qualify for next season’s Champions League. However, it looks like United face an uphill battle just to qualify for the last 16 round. Even though they have secured an away goal against Midtjylland, the performance throughout the 90 minutes was anything short of dominance. After having travelled a long way from Manchester, fans were disappointed to see their team performing so poorly in a game they were expected to completely dominate. This has been the story of United this season. In the last few weeks, concern has grown around Van Gaal’s position at the club with many openly suggesting the possibility of hiring Jose Mourinho as soon as possible. The former Chelsea boss is currently out of work after having recently left the West London outfit. United have a chance to redeem the form when they take on Shrewsbury Town in the FA Cup this weekend - though when you look at the English Championship odds for all betting markets, you can see that Shrewsbury feature pretty highly, and anothwe defeat could be on the cards for LVG. "They are disappointed like we are disappointed. I'm very grateful for the fans supporting us. They want to win like we want to win, and we hope that at Old Trafford we will do it. It is not easy to cope with 14 injured players. Almost every week I have to make a new line-up. The fans can criticise. They can do it. When you see the second half, maybe they are right, but we have to improve and then those fans will support us again. We have seen that in the 18 months I have been here," said Van Gaal.